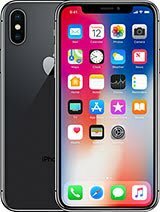 The iPhone X - you've all seen it by now and you've all wondered whether it's worth your hard-earned cash. We covered this and more in detail during our original iPhone X review alongside our usual plethora of tests. 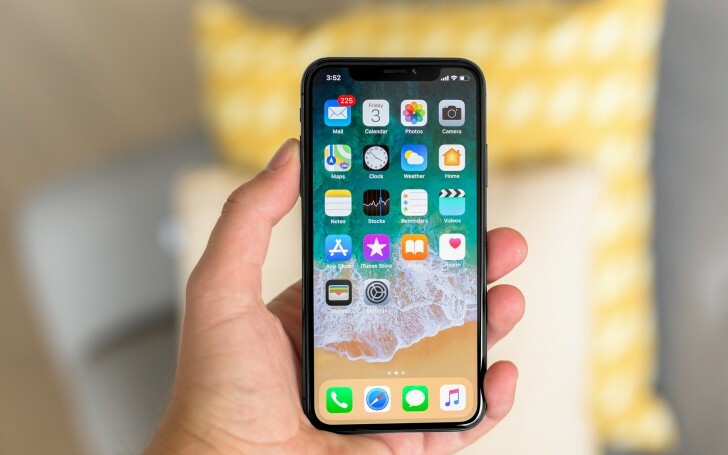 But what would the iPhone X be like to live with on a day to day or, indeed given how often we interact with our phones, an hour to hour basis? Would it be a case of simply learning to adjust and re-program our muscle memory or would it be such a fundamental change that things would never be the same again for better or for worse? Rest assured, we'll try and answer those as well as any other questions you may have about the iPhone X. For example, what's the real-world performance from its A11 Bionically enhanced brains? What new goodness do this year's cameras bring? Plus, in another iPhone first how about that wireless charging? Three of us have been using the iPhone X's as our daily drivers, so we'll cover these questions and more in this long-term review. "The future of the smartphone" they said when announcing the iPhone X alongside the expected iPhone 8 and iPhone 8 Plus last September. There is no denying that the iPhone 8 and iPhone 8 Plus are excellent phones, but their all too familiar form factors ensured they were overshadowed by the new look being flaunted by the iPhone X. "An iPhone that is all display." in the words of Jony Ive, Chief Design Officer at Apple. Now, that's way more impressive.